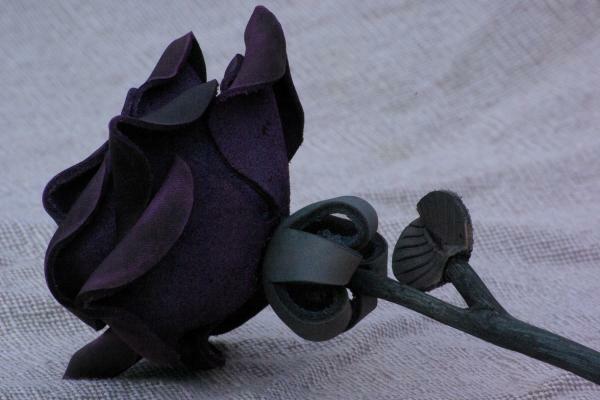 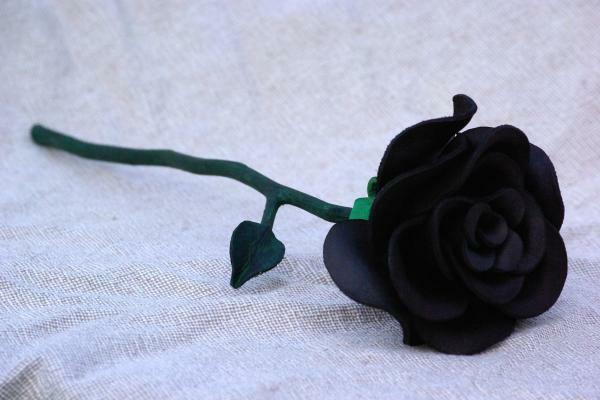 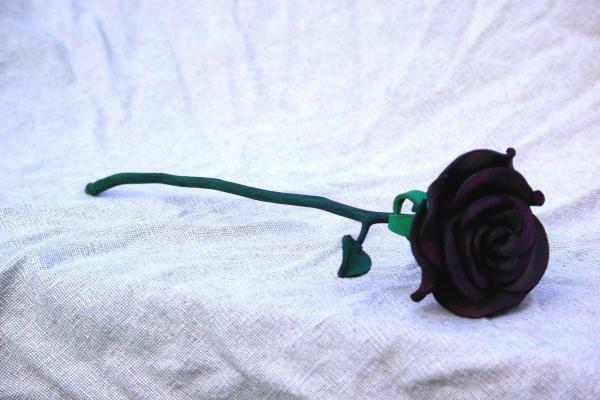 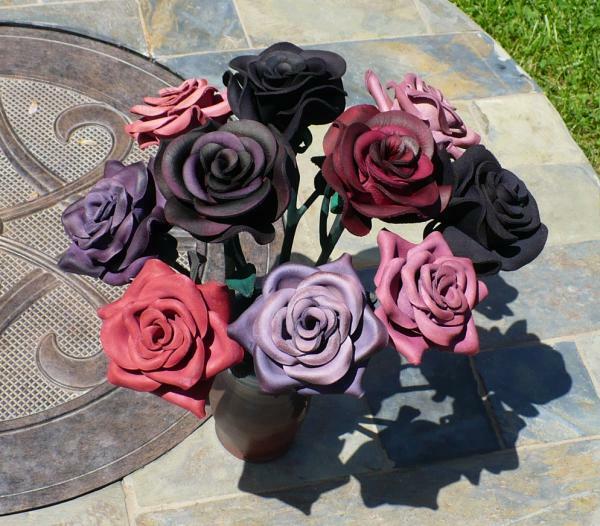 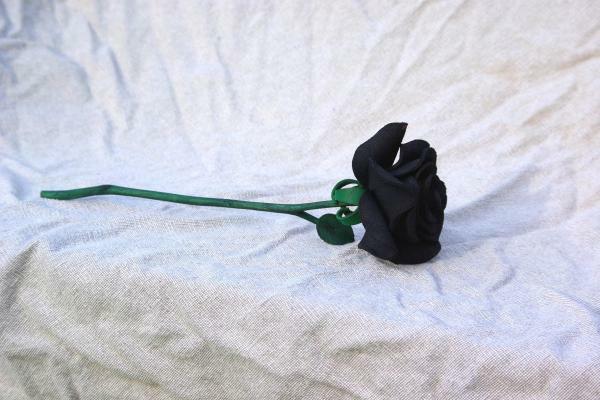 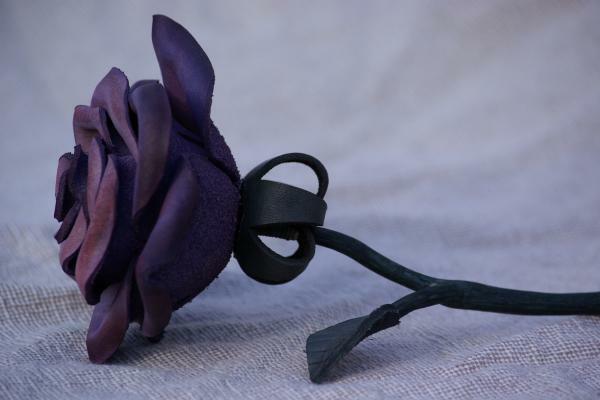 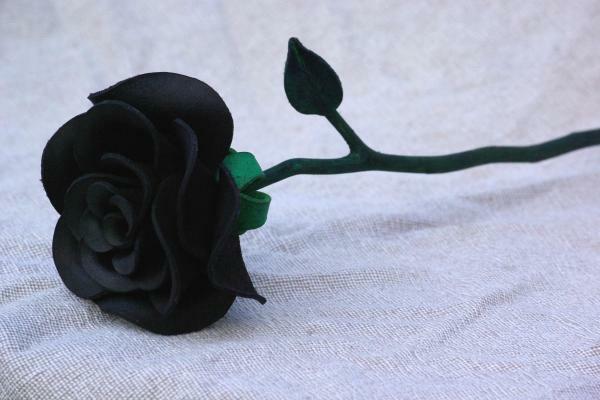 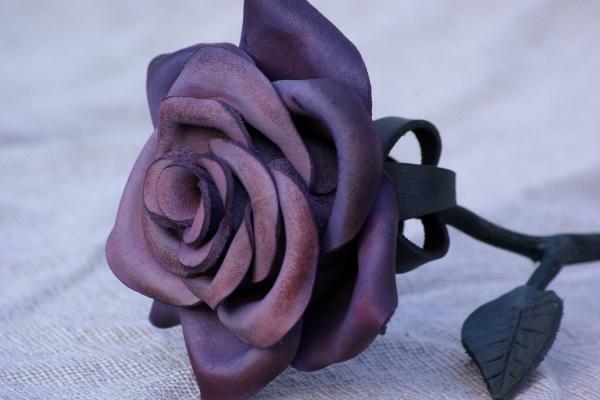 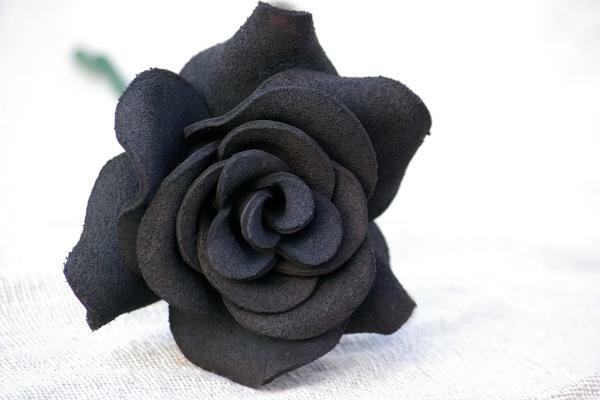 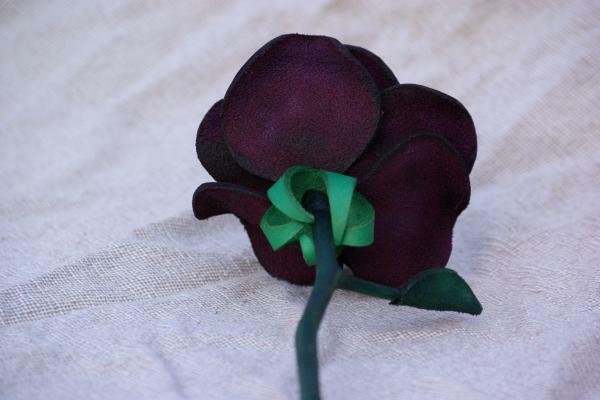 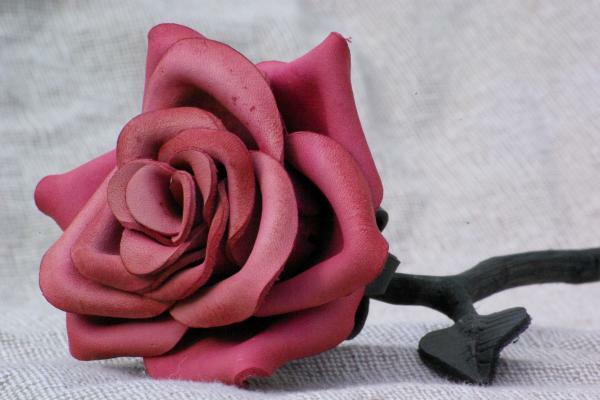 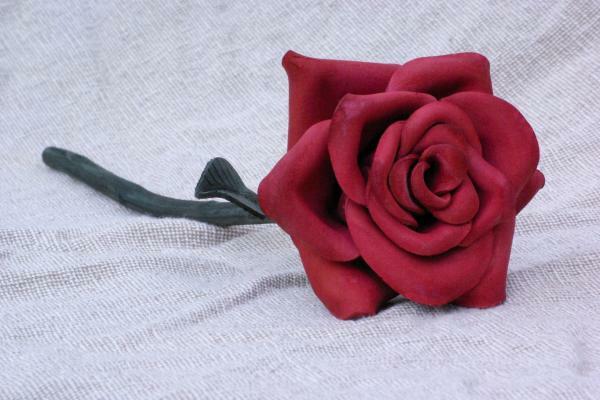 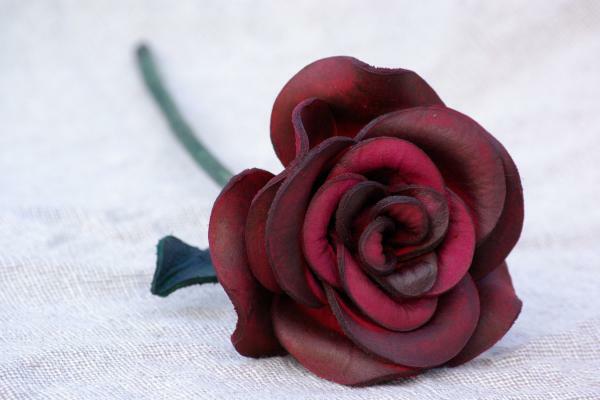 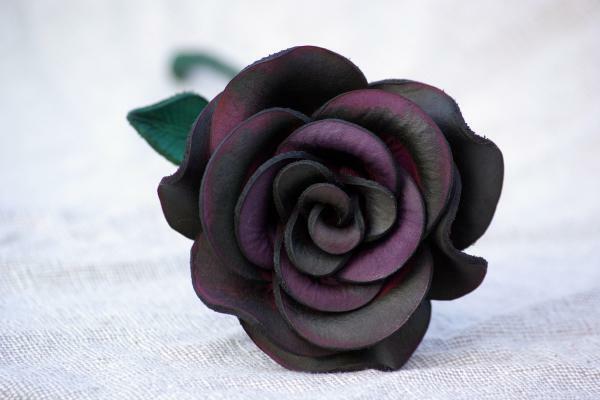 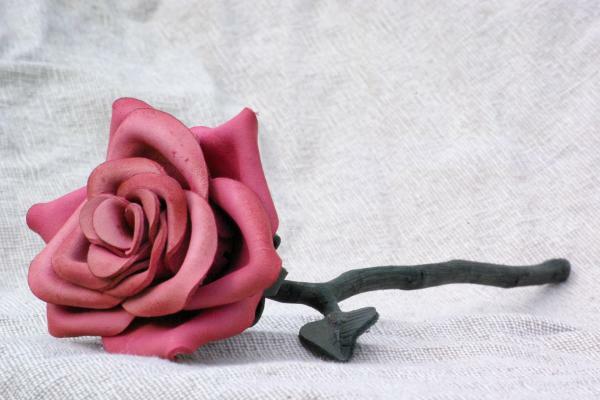 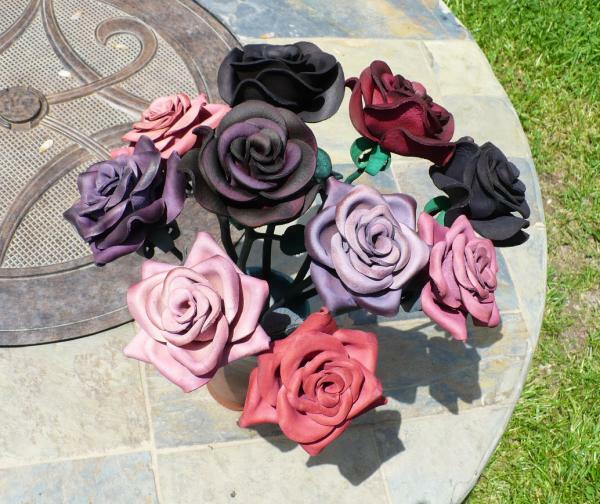 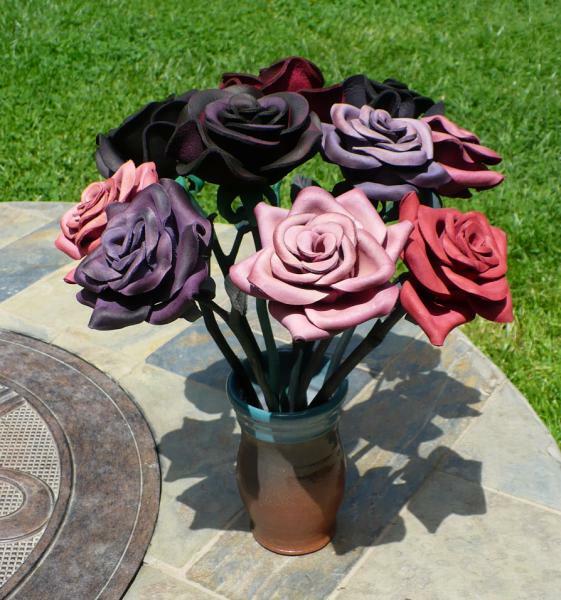 Like my metal roses, leather roses provide a lasting statement of your feelings, but with a softer edge. 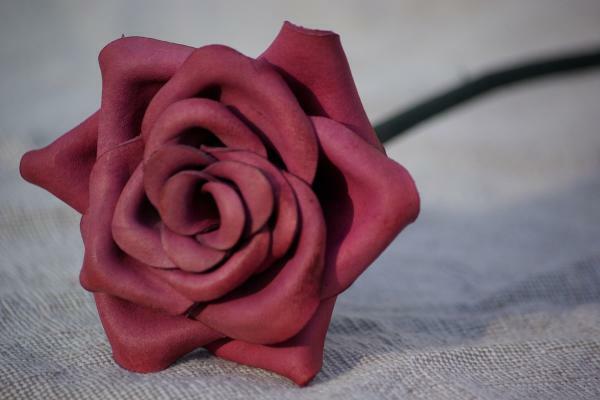 They are individually crafted and like their living counterparts, every one is unique. 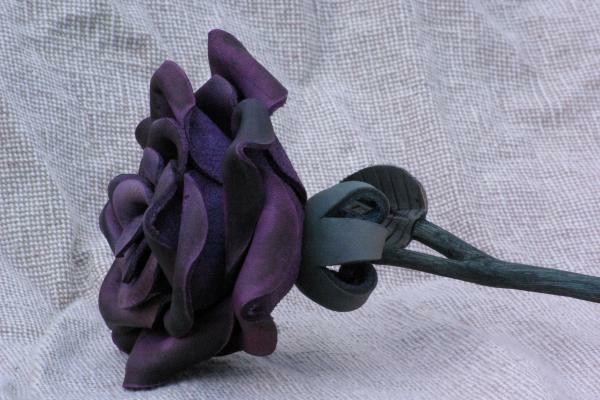 Whether you want classic red, soft pink, antique blue or purple, or even black, CLANG offers something to suit. 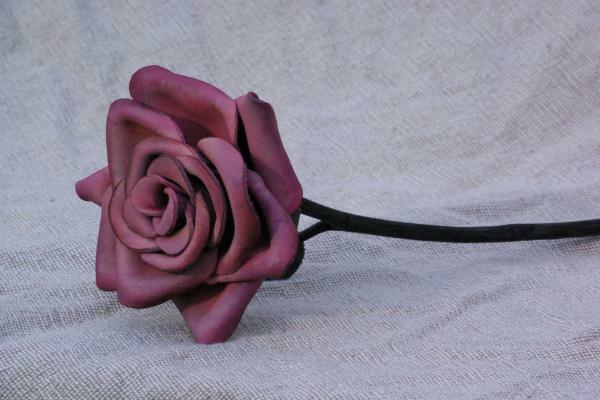 Please inquire for colors currently available, or to request a specific color treatment.